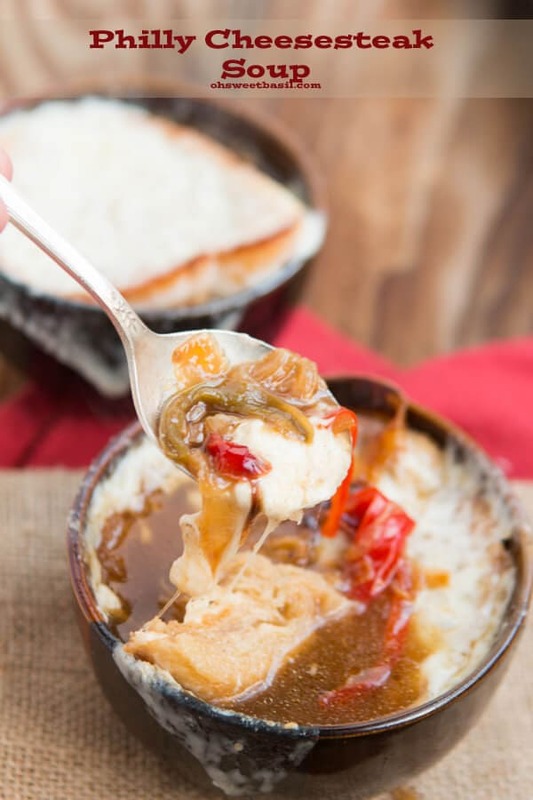 It’s soup season and the whole world is buzzing with recipes that you must try, but I’m going to tell you right now that if our family all loved this one without any coaxing it’s definitely the one for you. 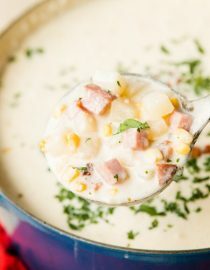 I feel like anything that both adults and kids love, and more importantly is a real recipe and not just delivery pizza or brownies (heaven knows those please everyone) is a total winner and this ham and potato corn chowder is definitely that. 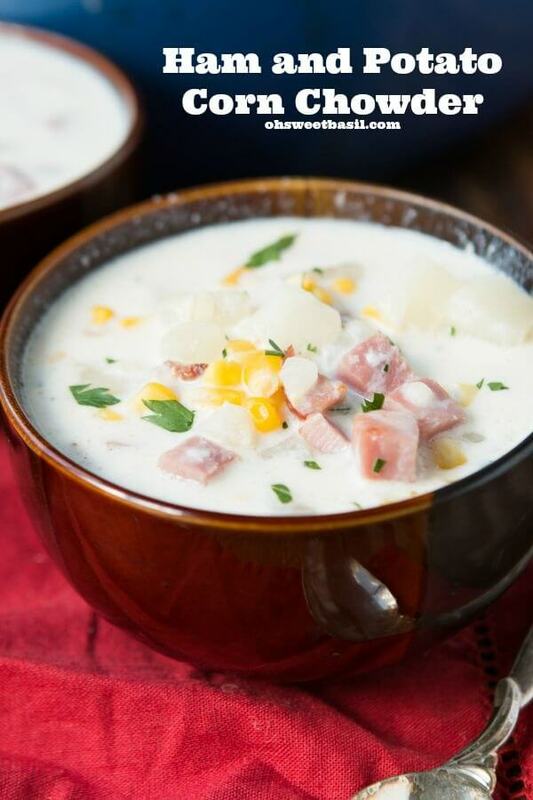 The soup is creamy, the ham adds a little more oomph which I love because I want a full, warm belly during these colder months, and the corn adds a little sweet variety. Speaking of which, Cade and the girls like to eat this soup just like our famous golden loaded baked potato soup with a drizzle of honey. 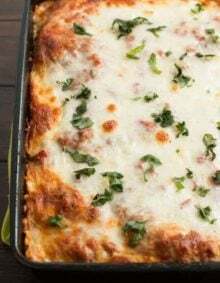 If you can, go for the fresh herbs too, but I totally get not wanting to spend the money on fresh herbs so I’ve included both measurements in the recipe and you can do whatever you have on hand. Most corn chowders include corn, onions and potatoes, which are all healthy ingredients. The real deciding factor is the soup base. 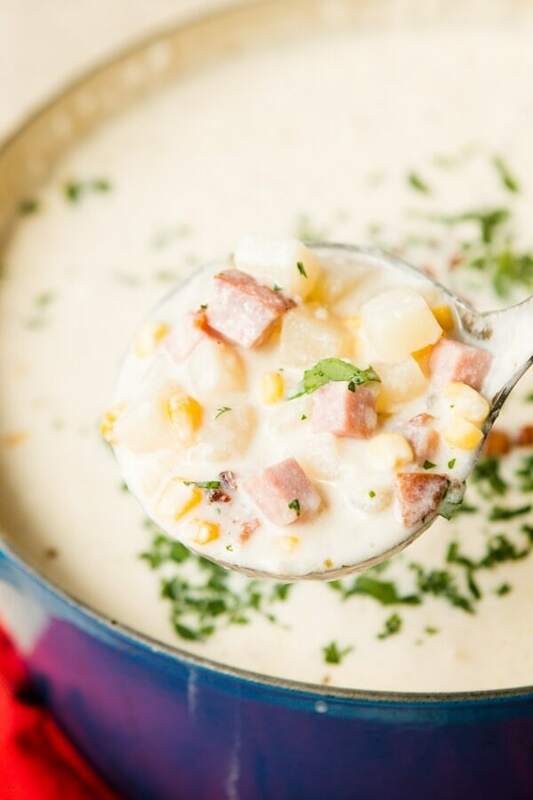 Corn chowder can be made with heavy cream, milk or chicken stock. How Long Will Corn Chowder Keep? Corn chowder will keep up to 4 days in the refrigerator. Sometimes soups with milk or cream base will separate during freezing. 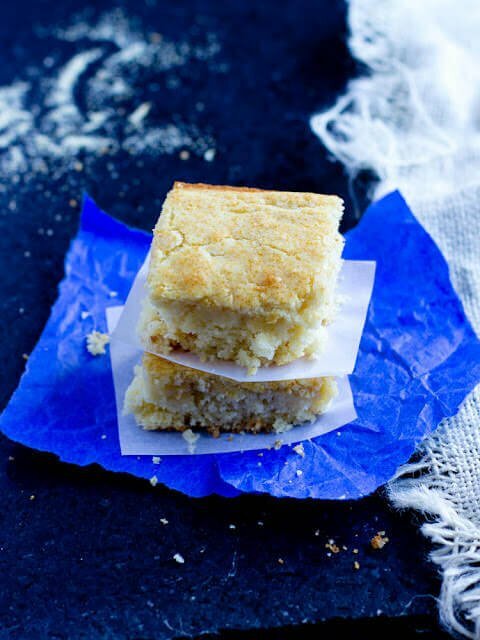 You can whisk them back to perfection with a bit of cream. So, go ahead and make your seasonal corn chowder and freeze it for another day. Make sure you’ve started by boiling the potatoes until tender. Heat a large dutch oven over medium heat and add the butter and melt down. Add the onion and cook for 1-3 minutes or until translucent and tender. Quickly add the flour and stir with a wooden spoon for about 30 seconds and add the ham, stirring again to coat everything in the roux. 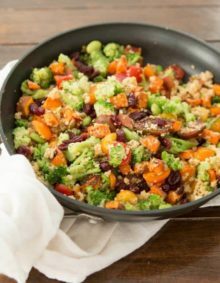 Pour in all of the milks and seasonings as well as the bay leaves. Bring to a boil and then turn down to a simmer until thickened, about 15 minutes. Add the potatoes and corn as well as the salt and pepper to taste. 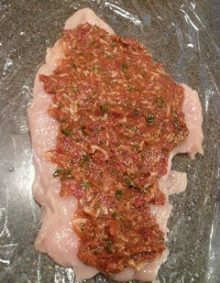 Continue to cook for about 30 minutes then remove the bay leaves and serve. 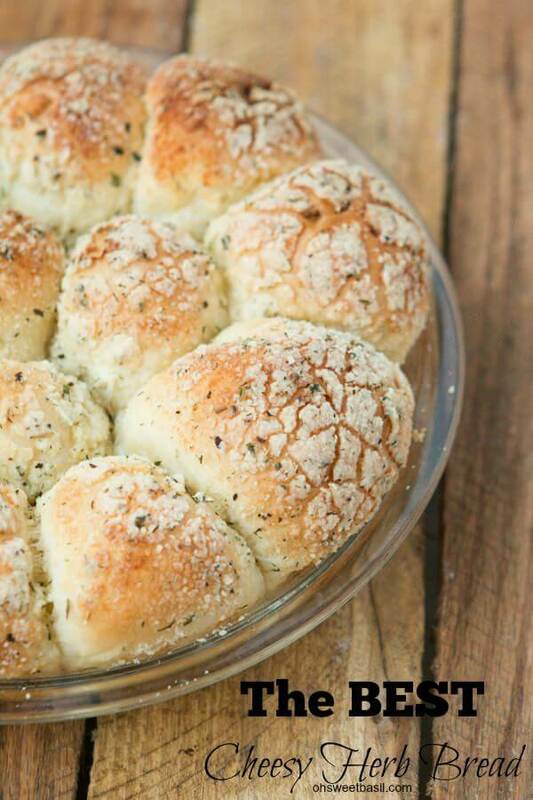 The softest, most flavorful cheesy herb rolls! I’m going to try this recipe out tonight. I was just wondering how many potatoes did you use in the soup? Thank you! 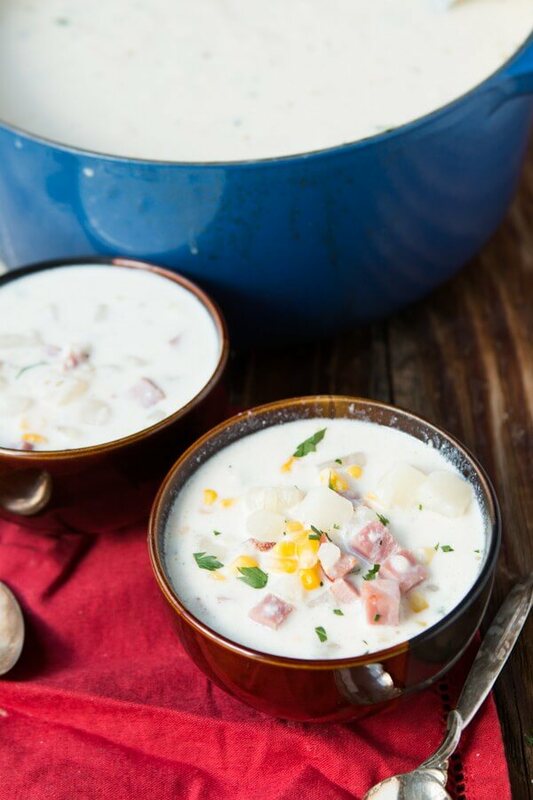 I would love to make the Ham and Potato Corn Chowder but need more help with the recipe. Potatoes and Ham What size chop? How many ounces on the ham? Is the corn fresh from the cob? cooked or uncooked? Is it frozen or thawed? I would really like to try this recipe but never made a chowder. Thanks for your help. You can do about 1/2″ pieces or smaller even. I would say about 16 ounces of ham. The corn is frozen but you could use any corn.